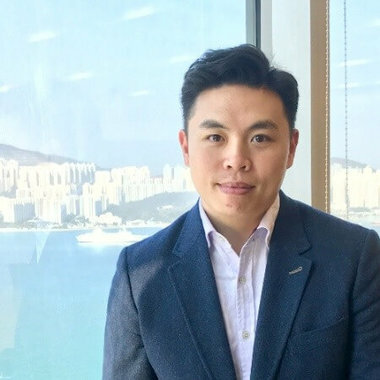 As a core member of the Sun Life Financial Digital Transformation team, Herbert is responsible for elevating the brand’s marketing presence across the region. He drives engagement and champions innovation; ensuring new and existing clients discover our content and actively pursue their market leading solutions. His main areas of expertise are content marketing, social media engagement and search engine optimisation, with a strong focus on analytics and digital strategy. He manages a highly professional team of digital marketers and disruptors, and together they lead by example, driving best practice and promoting a digital-first culture.